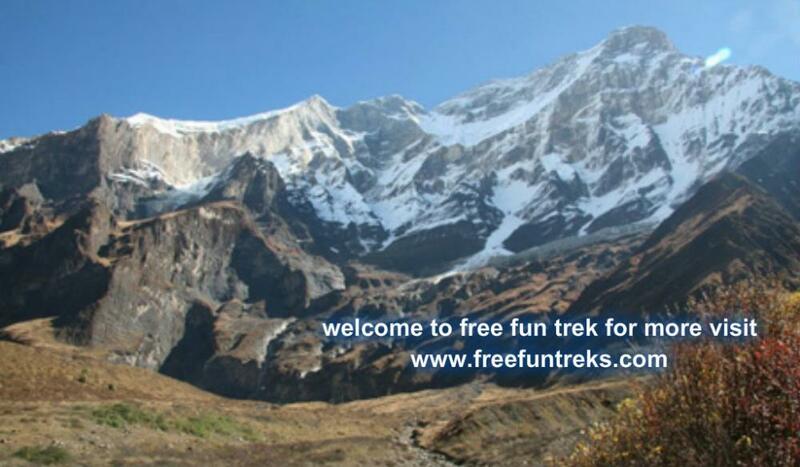 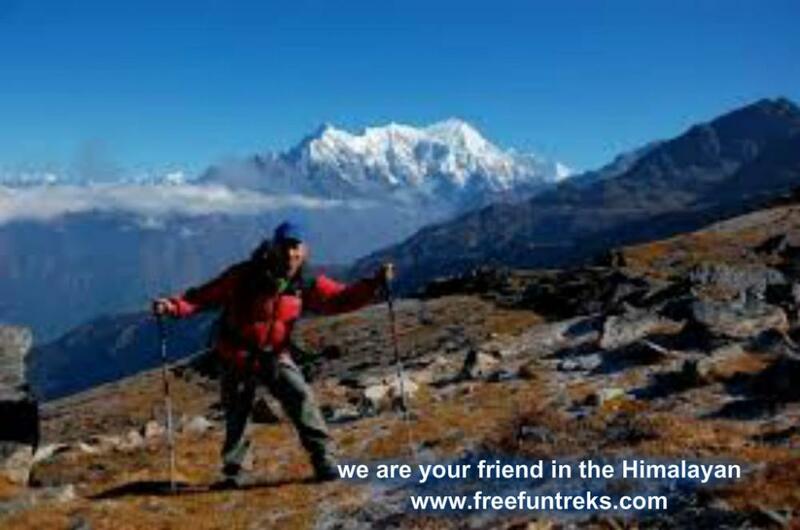 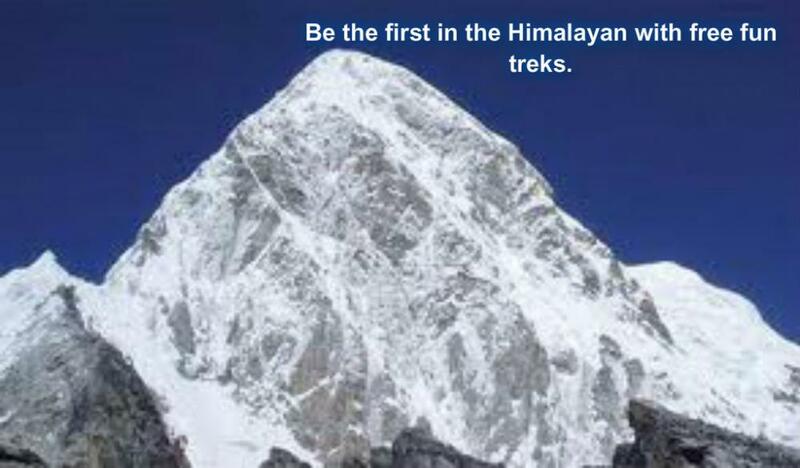 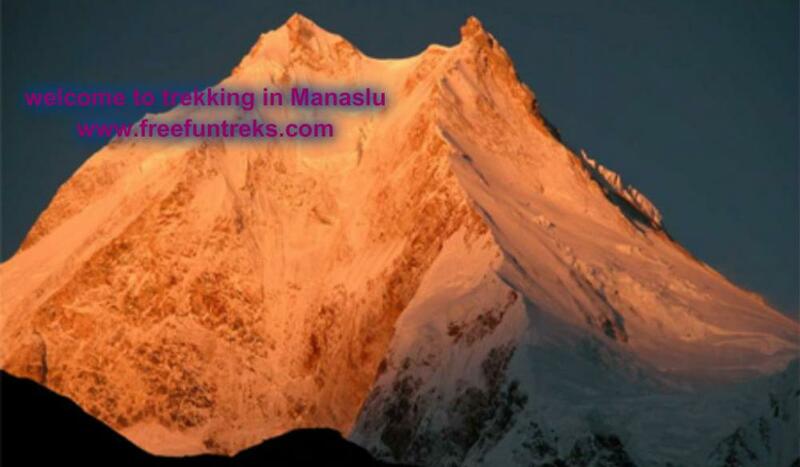 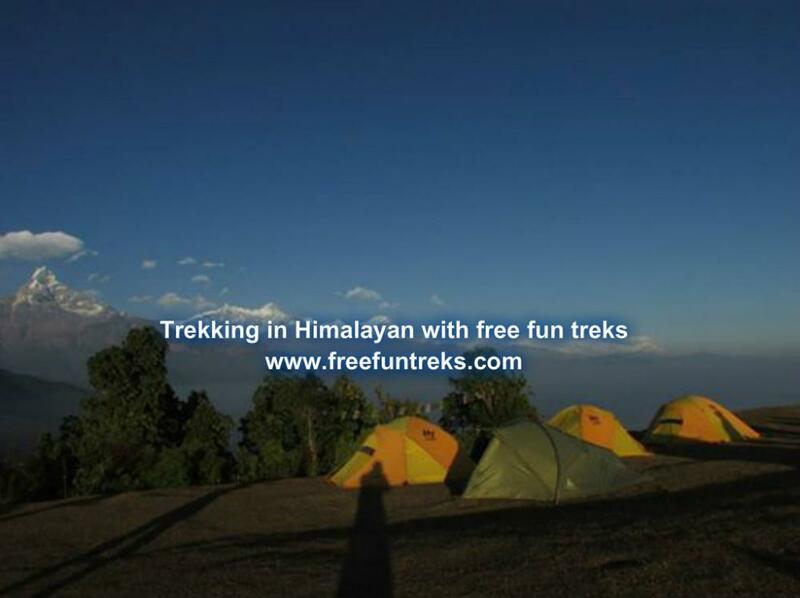 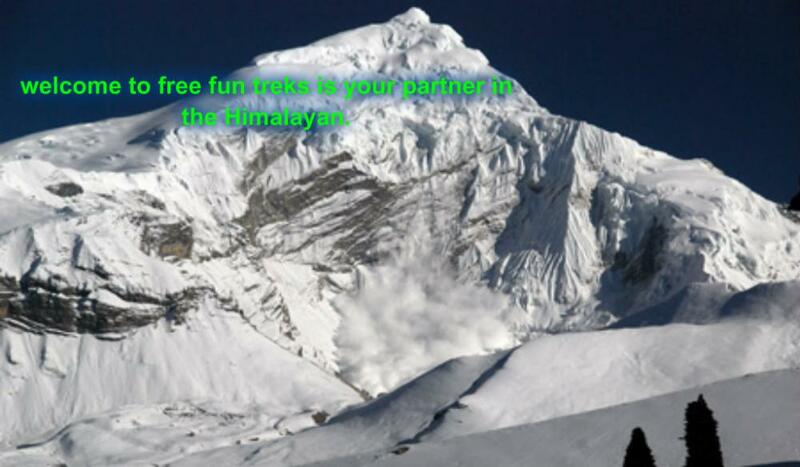 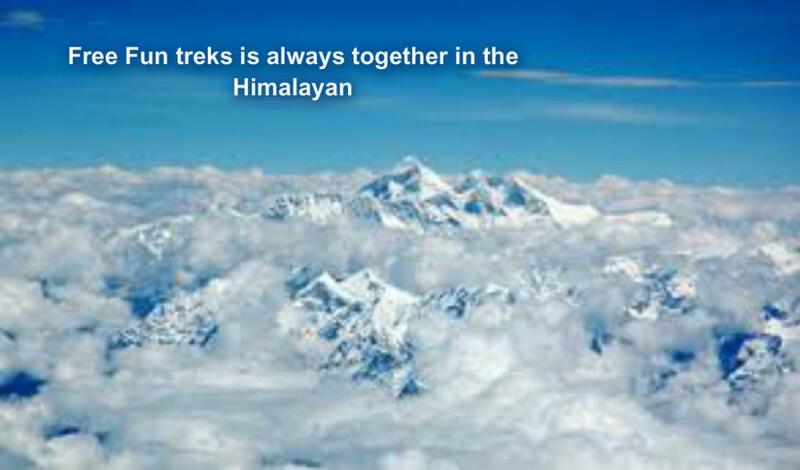 The second premium trekking season in Nepal. 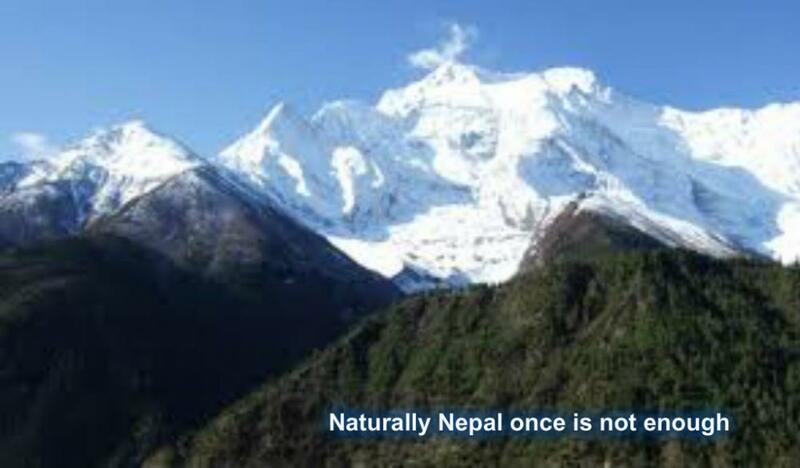 The temperature is quite moderates, especially the rhododendrons (National flower of Nepal) are in complete blossom and the mountain views are excellent. 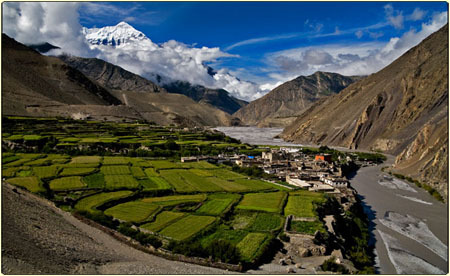 This is the most preferable season to trek in the rain shadow areas like upper Mustang, around Annapurna, Upper Manag, Manaslu and Upper Dolpo etc. 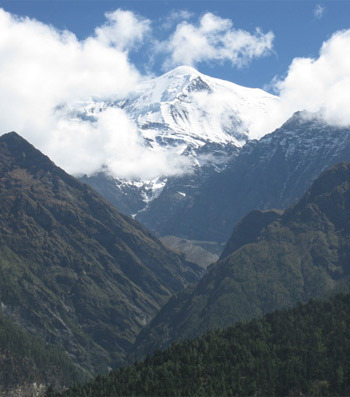 these regions are out of reach of the rain clouds because of the huge mountains, and unaffected by the monsoon. 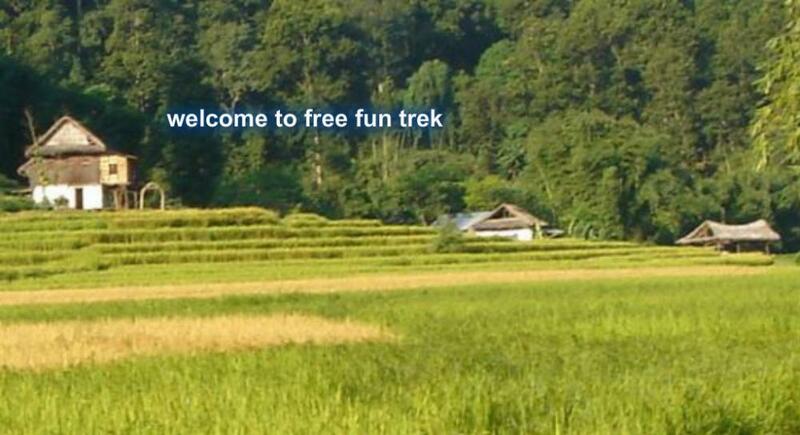 This season is also good for forest researchers and botanist, during this time for trek raincoat and insect repellents are strictly required. 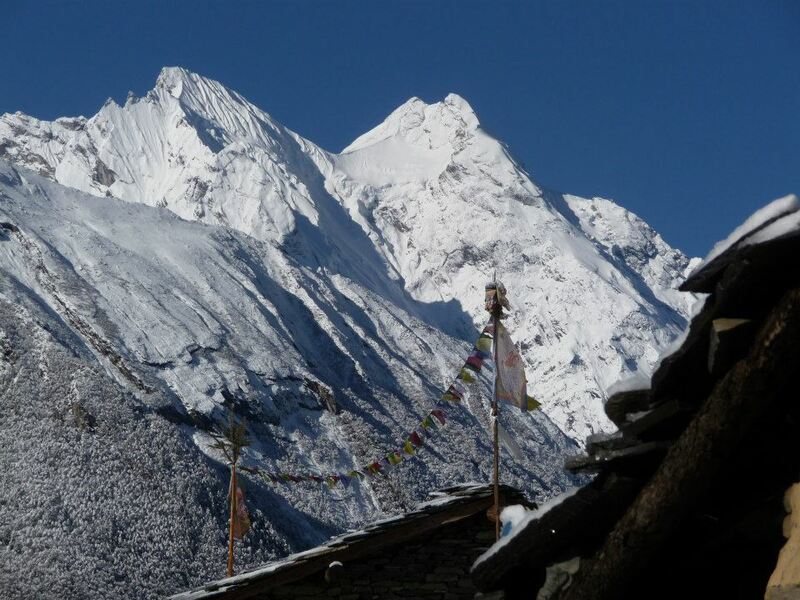 This is winter in Nepal will be cold for high mountain trekking but still suitable time for trekking and hiking at lower altitudes normally below 3500m.